Homeowners can temporarily relocate their pets by taking them to a kennel as a more long-term solution. Or for just an afternoon, they can take their pets to a friend or neighbor’s house, or even to a local park for some play-time outside. As much as everyone loves pets, they can be messy. They shed, they track mud inside, and unfortunately, they can even have accidents. To make sure a home is ready for buyers to come visit, be sure to clean everything in sight from the carpets to the furniture. Cleaning can help freshen up the home and make it look and smell much better, making it a more appealing environment for buyers to step inside. Pet supplies such as beds, toys, and bowls can make a house look messy, and in cases of things like beds, can have a strong odor. To prepare for home showings, take all of the pet’s things and put them away temporarily in a closet or somewhere else that isn’t likely to be found by guests. 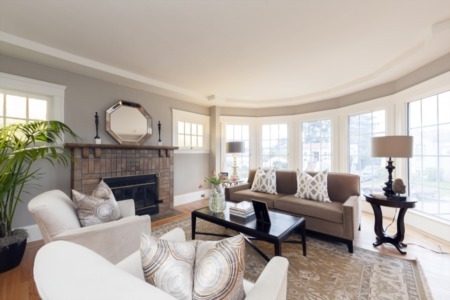 Doing this simple task is also a good way to make a home look less cluttered, which is another way to make it more appealing to buyers, so is doubly helpful. Not all pets are dogs and cats that can be moved easily. Some people have birds, fish, or even reptiles that need to stay put right where they are. 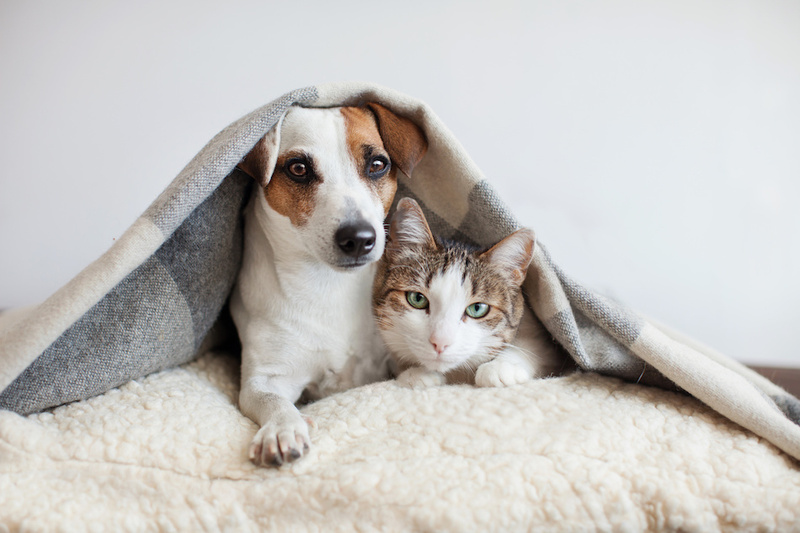 In these cases, the homeowner should put a warning on the door of the room they’re in that there are pets inside and not to interact with them. If possible, try to cover the animal’s cage or aquarium with a sheet or something else that can act as a barrier to keep stray fingers from going where they shouldn’t. Selling a home in Surfside Beach with pets may be more difficult than a home without any, but it’s far from impossible. With the right preparation, anyone can find a buyer for their home without having to take any drastic actions.